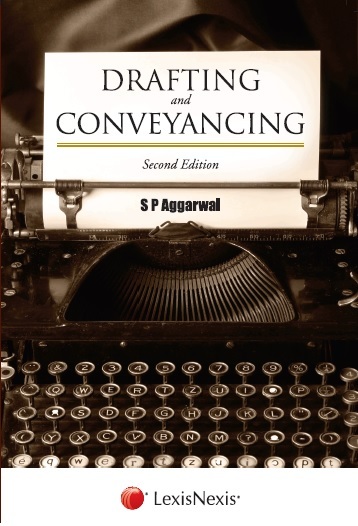 This practical guide will help students and practising lawyers to understand the basics of drafting and conveyancing, which is an integral part of advocacy. The book provides a concise compilation of different models applicable to different branches of law. Relevant and updated statutory provisions of related statutes and the accompanying important and updated points of pronouncements have also been provided for ready reference of the reader.